Experience Surfing & SUP in NJ! Enjoy the magic of riding waves and exploring our waterways while you spend your time immersed in the surfing and stand up paddleboarding lifestyle at the beautiful Jersey Shore. Coastline Adventures’ teaching experience is unrivaled, sharing 24 years of surfing, snowboarding, skateboarding, and tai chi instruction, and over 15,116 combined lessons provided. All of our surf and stand up paddleboarding lessons and camps include quality and safety-minded instruction, a dynamic curriculum, use of equipment, and an amazing adventure! We present surfing and stand up paddle boarding as a lifestyle covering water safety, ocean science, environmental awareness, surf etiquette, health and fitness, cultural heritage, and more! Accredited by the National Surf School and Instructor Association. 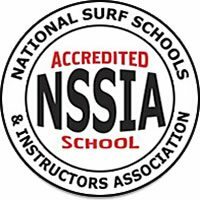 We’re the only NSSIA Certified Surf School in Ocean and Monmouth Counties. 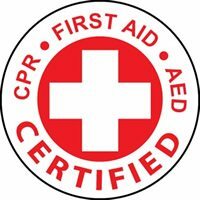 Our instructors are Red Cross CPR/AED and First Aid Certified and our school is fully permitted and insured.